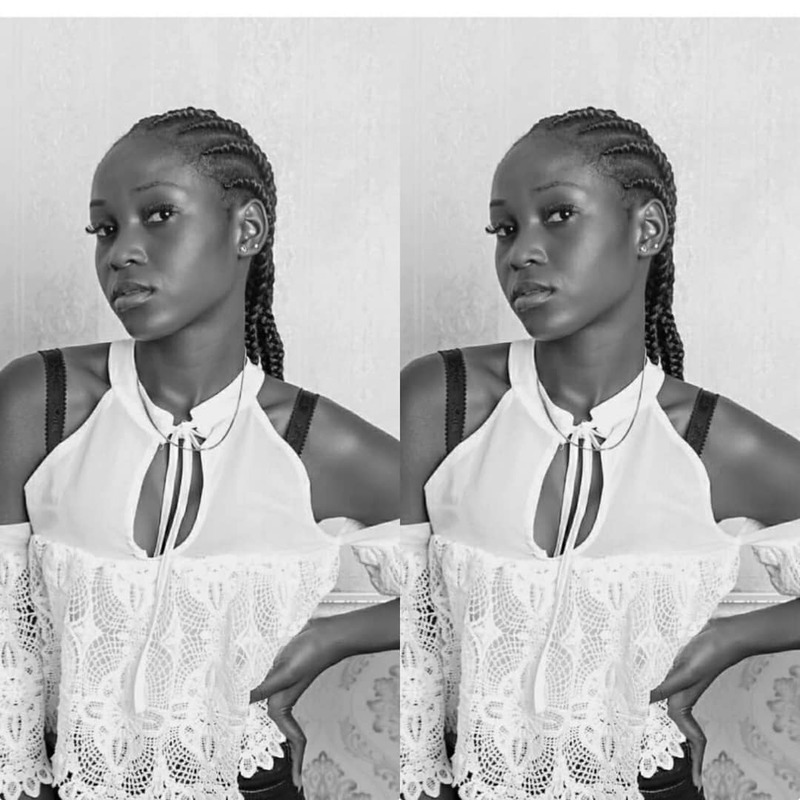 Home / Unlabelled / DOWNLOAD Music: Learn Feat. 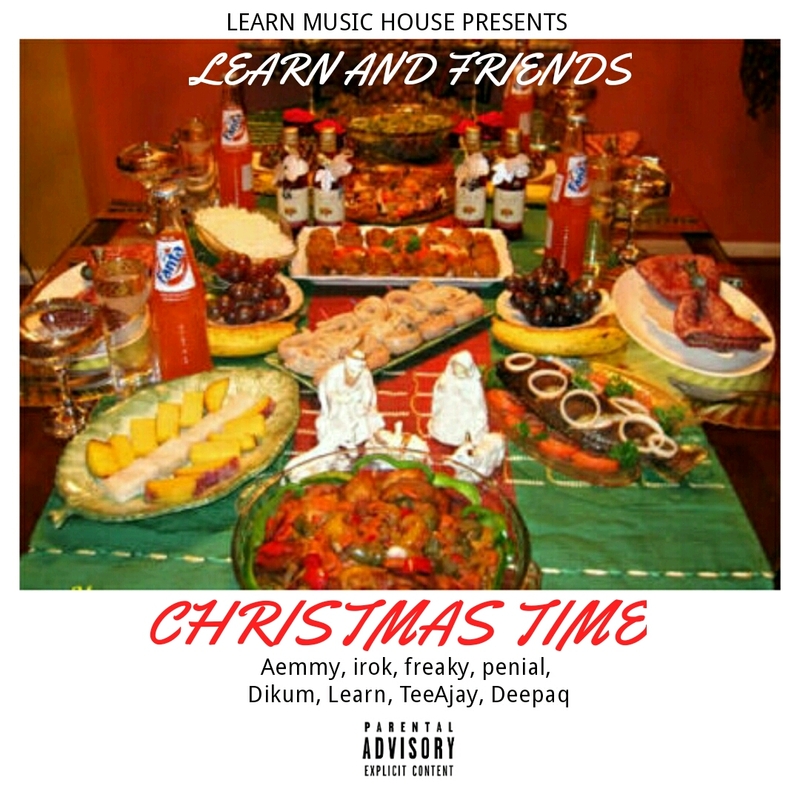 Various Artistes - "Christmas Time"
DOWNLOAD Music: Learn Feat. 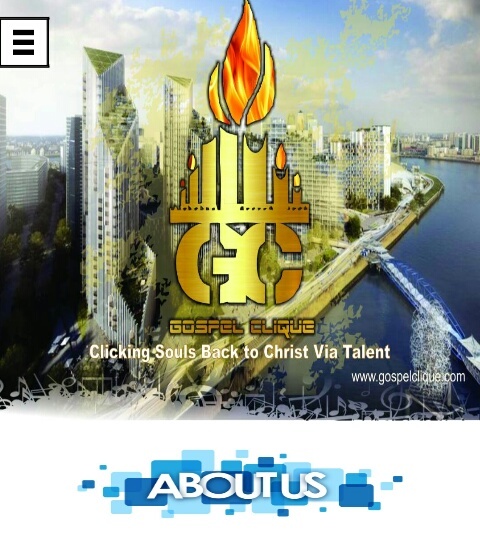 Various Artistes - "Christmas Time"
After the successful release of Minority Report On which he featured Kel Cypha. 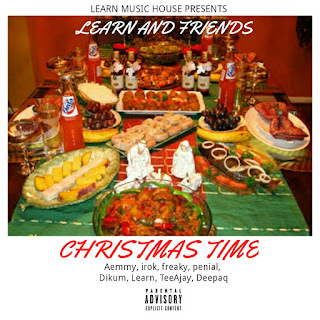 Learn is back with another hot one and its titled Christmas Time. Download And Enjoy.